Casa Netural is an innovative co-working and collaboration space where free-thinking people come to create. 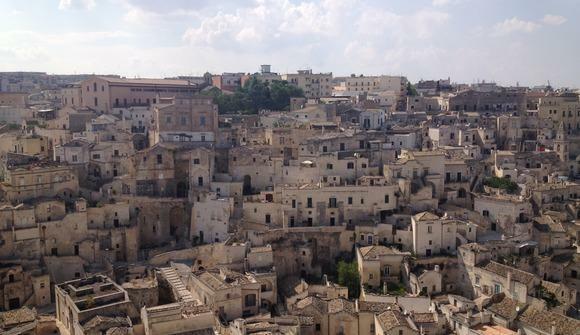 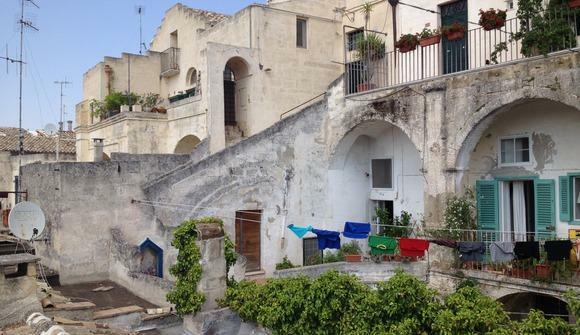 Set in the heart of UNESCO World Heritage listed Matera in southern Italy, it is a unique project built on a passion for sharing and sustainability. 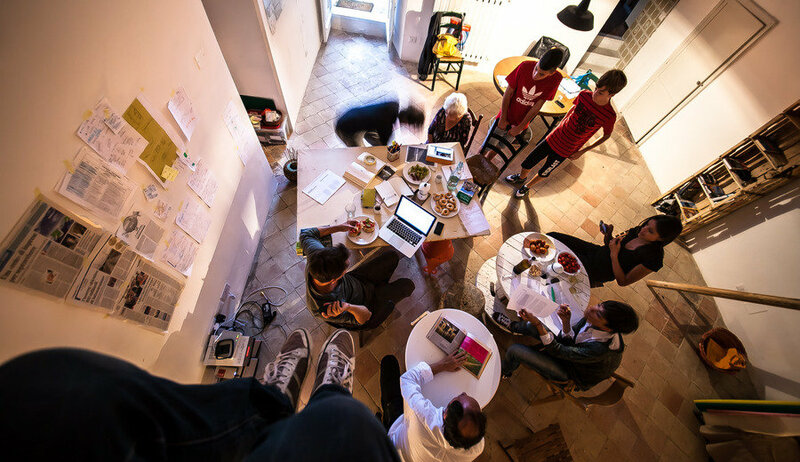 It is a house, an office, a meeting space and a warm environment where members can exchange ideas, network and push through their boundaries. 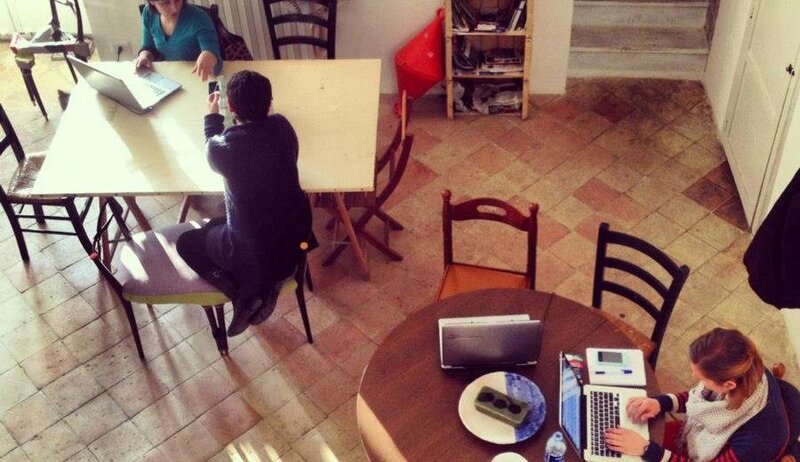 Casa Netural is an ideal place for freelancers, entrepreneurs or tourists who are looking for a comfortable environment to work, have a coffee, use wifi, meet others and be inspired to achieve their goals. Open on Monday, Wednesday and by appointment, people are welcomed to be a part of the community and use all facilities for 7€ per day. 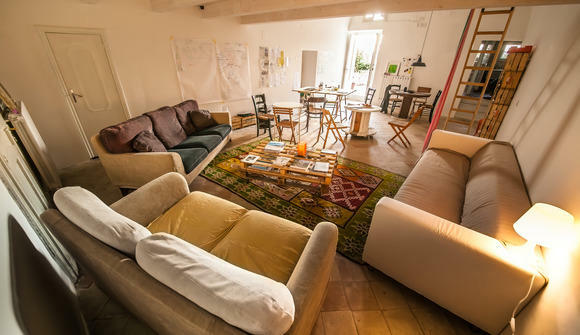 Casa Netural is also available for hire for meetings, workshops, brainstorming sessions and networking opportunities in a dynamic space. Bring a computer, an idea and an open mind. 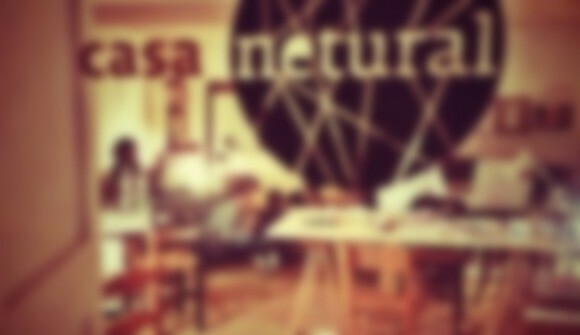 Monday and Wednesday, 10am-7pm and by appointment.